Texas summers are no doubt some of the hottest you'll find. The heat encountered during this summer is not at all what Taylor bargained for. She's at a crossroads between childhood and womanhood, rummaging through the emotions of first love versus passion. Two young men tangle a web of needs and desires in her heart. 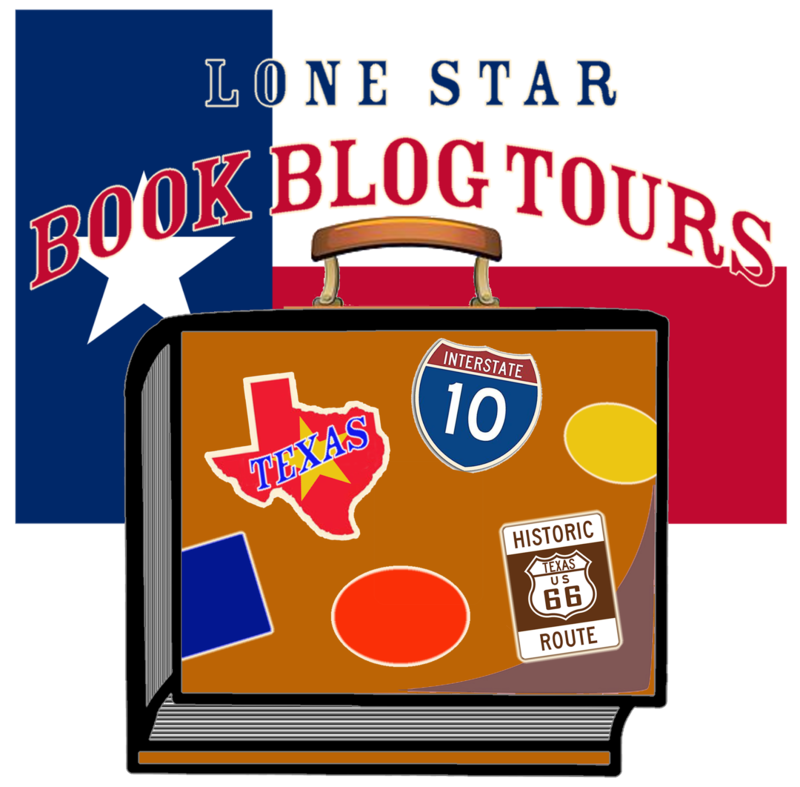 The summer before college begins, Taylor is thrust from her childhood home in Houston to an inherited family farm on the outskirts of Schulenburg, Texas. Eric, her first love, has gone states away to play college football. 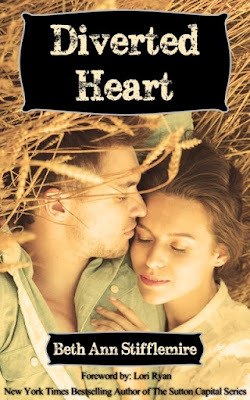 Low-spirited and merely trying to get through an expectantly boring summer, she is nearly run off the road by her new country neighbor, Maxwell. Ruggedly handsome, devilishly charming and everything Taylor seeks to avoid, Maxwell does something to her emotions she's struggling desperately to interpret, as they spend the summer filled with each other. Boundaries are tested and the scales of lust tip despite hesitations. A final decision must be made. Did she ever truly love Eric? Is Maxwell simply a lustful thought, or is there more to uncover beneath the surface? One thing is for certain, this summer will change Taylor in every possible way: mind, body and soul. He looks back at me with intense eyes, and I don’t think it’s because of the crazy weather or our inability to cross the road. Whatever’s been building between us is like a dam about to burst, and you can cut the sexual tension in the air with a knife. “So let’s go back to my house.” I know it’s the only option, and right now I just want to get there—fast, for more reasons that just getting out of the rain. He releases his lip from his teeth. “Don’t have much of a choice, do we?” He squeezes my thigh with one hand while the other rests on the steering wheel. His touch pulses through me and only leaves me wanting him to touch me in other places. With great care, he backs the truck up and makes his way down the road the way we came. The rain is relentless as we pull back up to my house. Max reaches for my bag in the back of the truck. “Let’s get inside,” I urge him. He nods and we both pile out and sprint back to the house. But it’s pretty pointless, as wet as we already are. After leaping to the porch, I unlock the door and open it quickly, allowing us an escape from the wild weather. Max dashes in behind me and drops the bag just inside the door, closing it behind him. His wet, brawny figure meanders towards me. My heart pounds, my body aching with desire. His gaze pierces through me, and I’m out of fight. Max grasps my head and pulls me straight to his lips, kissing me with such passion it leaves me lightheaded, defenseless. Our lips eventually part and I open my eyes. The flaming look in his eyes gives away his thirst for more. I want it, too. Max’s hand shifts and glides down my back. He pulls me to his firm body after reaching the small of my back. Ablaze with a frenzied lust, all that I’ve withheld from Max suddenly crumbles away. 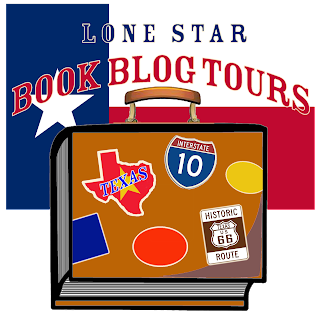 Beth Ann is a wife, mother, blogger and book lover from Texas. Her passion is writing stories that draw a reader into a world where they can become the characters and experience a gamut of emotions. When she's not writing, she loves to be home with her family and two yellow labs. In addition she's a sucker for super sappy romance movies, loves trying out Texas wines, is an avid hot tea drinker and enjoys checking items off of her ever-growing bucket list. Monday Roundup: August 17 - 23! Monday Roundup: August 10 - 16!